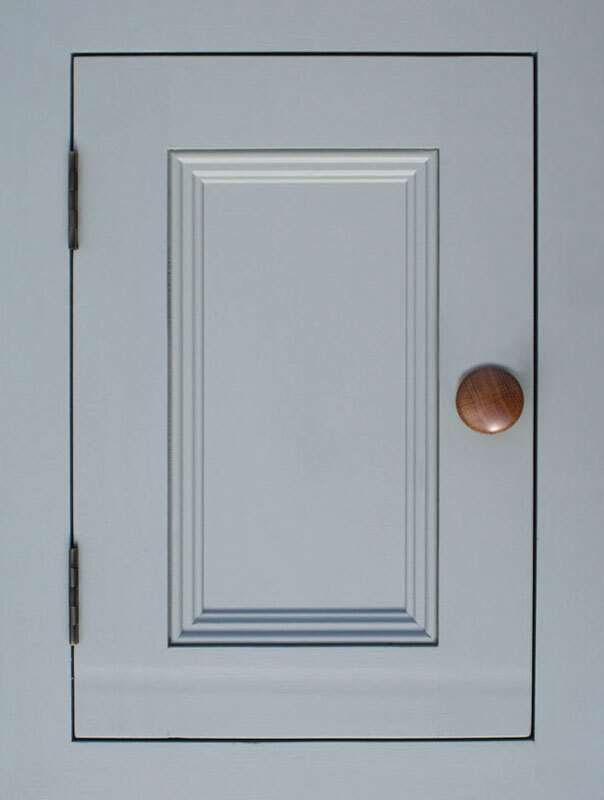 Our collection of kitchen door styles can be hand painted in any of our sophisticated Mudd & Co paint colours or a bespoke colour. 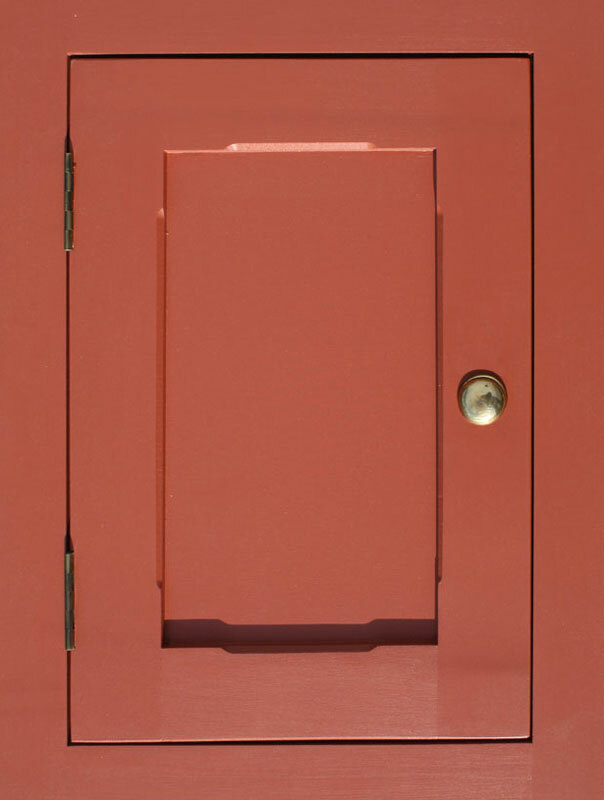 The Bakewell door style takes it name from a small market town in the Derbyshire Dales. 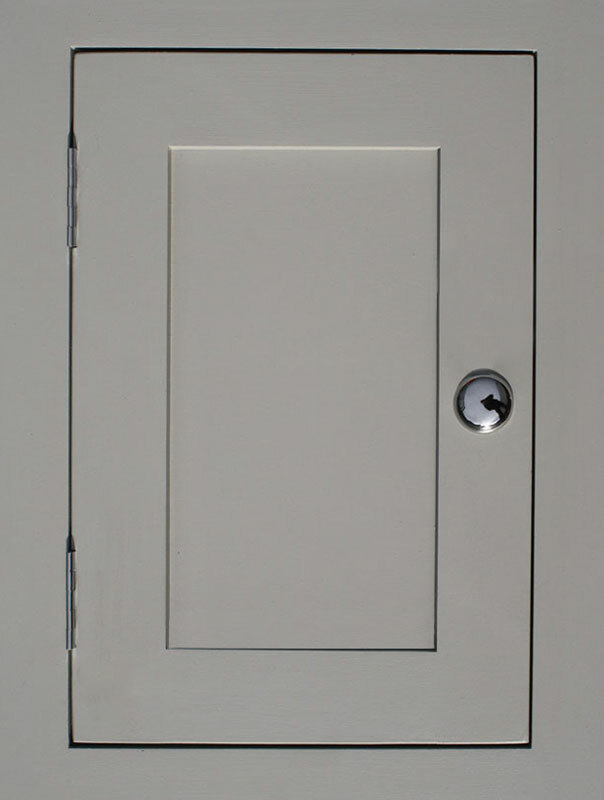 The style is a stop chamfer and was inspired by an antique Edwardian butler’s pantry purchased from a farmhouse near the village. This style was widely used during the Edwardian era as the fashion moved away from the more ornate Victorian style. The River Churnet runs from its source in the Derbyshire Peak District, through the Staffordshire Moorlands where it meets the River Dove. 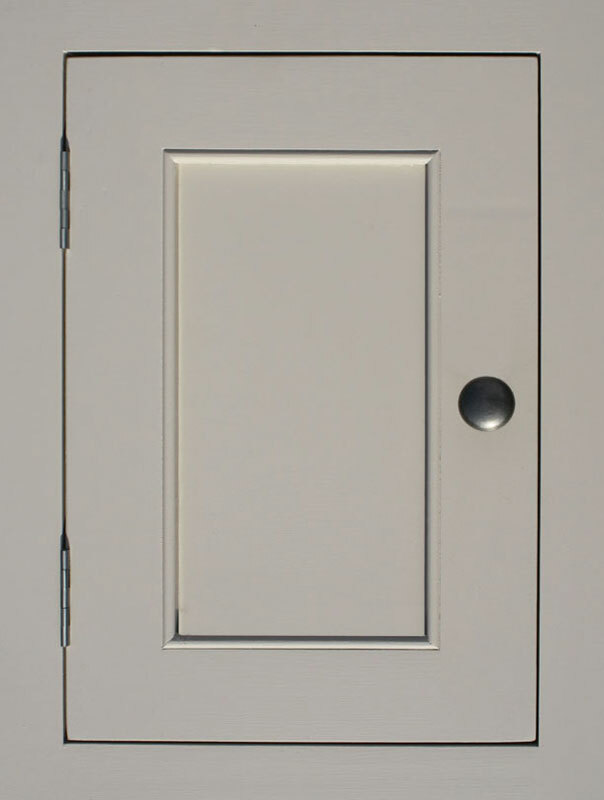 It has been used for over 1000 years by local industries, and so we felt the name reflected the enduring timelessness of this door style. Compton in Leek is the home of the Victorian All Saints Church, which was built by Norman Shaw in 1887. Along with William Morris, who worked in Leek around the same period, the Compton door style draws directly on their influence. A picturesque valley in the Peak District, Dovedale seemed an appropriate name for this door style. Dating from the Georgian period, the style focuses on simplicity with attention to proportions. 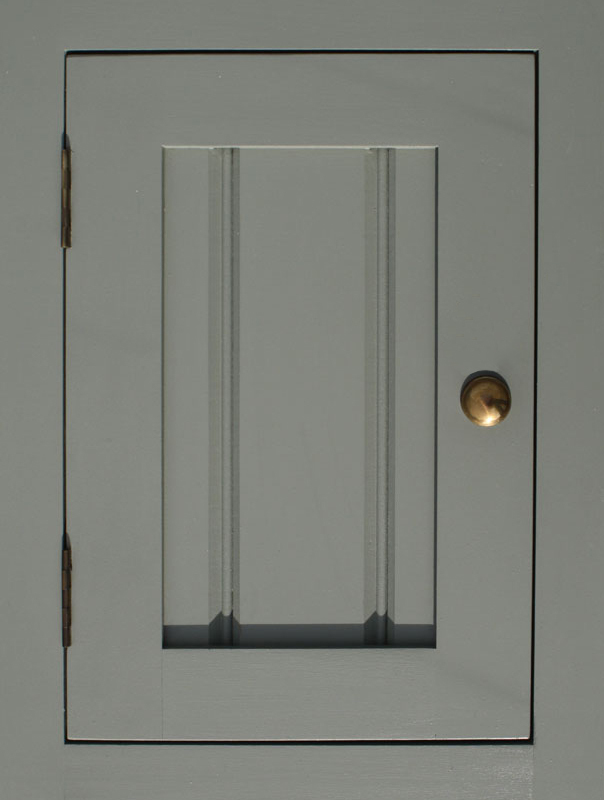 Named after the famous local Victorian architect, William Larner Sugden, this door style is of typical Victorian proportions. Smaller than the Thorncliffe, the Sugden reflects the late Victorian desire for more refined decoration. With a wealth of local examples of Sugden’s work, our style is heavily influenced by him. 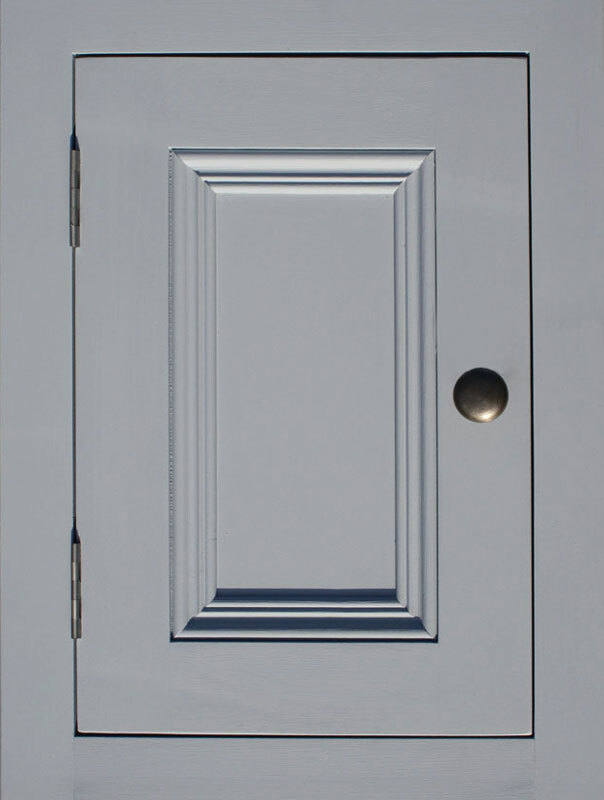 The Thorncliffe door style features a classic Victorian moulding which was developed as a contrast to the more austere styles of the Georgian period. With world trade opening up in the 1830s, more ornate influences from around the world became popular, which is reflected in the detail and proportions of the moulding. 14 specially selected colours to choose from. We can also colour match to your existing palette or create a new colour for you. Find out more about our colour collection. Ready to plan your kitchen? Start your Mudd & Co journey – six simple steps to your perfect kitchen.